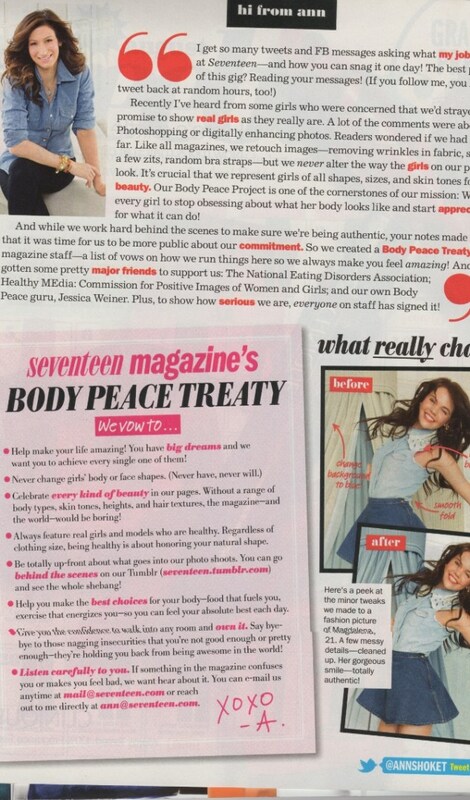 So Much for Your "Body Peace Treaty," Huh Seventeen? If you needed any more ammunition to fuel your boycott of Seventeen magazine and your fight for media literacy for all, let this month’s cover be the final blow. Thanks to bR supporter Nicole, who sent us the tip on this asinine cover! As representations of women’s bodies across all media have focused so intensely on thinness over the last 30 years, rates of eating disorders have skyrocketed – tripling for college-age women from the late 1980s to 1993 and rising since then to at least 4% of U.S. women suffering with bulimia. Approx. 10 million women are diagnosable as anorexic or bulimic, with at least 25 million more struggling with a binge eating disorder (NEDA, 2010). Perhaps more alarming is the 119% increase from 1999-2006 in the number of children under 12 hospitalized due to an eating disorder, the vast majority of whom were girls (Rosen, 2010). Though the Dept. of Health reports no exact cause of eating disorders, they state some characteristics have been linked to their development, such as low self-esteem, fear of becoming fat, and being in an environment where weight and thinness are emphasized (Rosen, 2010) – all of which are shown to be related to media exposure of idealized bodies, which is all but inescapable. 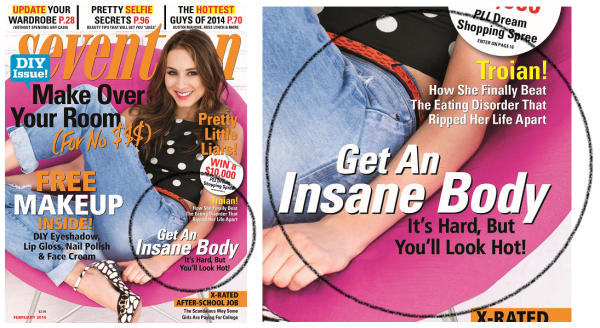 Teaching girls how to get an “insane body” is exactly what these scholars meant by “an environment where weight and thinness are emphasized.” By highlighting a serious health problem plaguing females while simultaneously promoting the body ideals that drive many girls and women toward such extremes, Seventeen is effectively tightening the grip that eating disorders have on the girls and women within the magazine’s reach. “Though we’re admittedly a little weirded out that she claims Seventeen has never been guilty of altering a girl/woman’s face or body in the magazine (which is grade-A baloney), we’re pumped that she and the magazine are taking a more public stance on their renewed commitment to showing us reality — which we believe is MUCH more beautiful anyway. BUT there’s another more serious part of this statement that we need to hold Seventeen accountable for. She says, ‘We want every girl to stop obsessing about what her body looks like and start appreciating it for what it can do!’ And we fully agree. But now it’s time for them to back up that claim. So, surprise! They haven’t lived up to their end of the “Body Peace Treaty” or our challenge. Why? 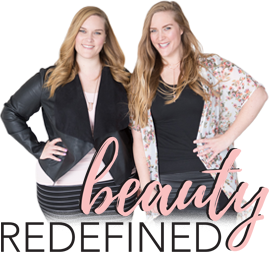 Because the body ideals in their pages sell everything — subscriptions, copies on the newsstand, the products advertised inside, and the dreams of every girl who just wants to look hot enough to be happy, healthy, and desirable. Petitions or not, “Body Peace Treaty” or not, why would they stop promoting unattainable ideals that will drive profits as long as girls still seek those ideals? We’re not trying to change Seventeen or any other media. That’s a futile hope (you saw how much good 250k signatures on a petition delivered to their front door did). We’re focused on changing people’s perceptions of media and their perceptions of their own bodies. If you’re thinking, “Well, if you don’t like, it, just don’t buy it!” then you’re not alone in thinking the ostrich-style approach is easiest, but you also don’t quite grasp the influence of these publications. Seventeen sells 20 million copies every year — mostly to girls much younger than 17. This magazine sells twice as many copies as its leading competitor, is circulated worldwide, and can be seen by anyone of any age at every magazine checkout stand everywhere. Of course the first step is to cancel your subscription and boycott the magazine altogether (and we highly recommend a media fast to cleanse your mind), but we also need to have a serious conversation with our daughters, friends, students, colleagues, other parents, business owners displaying these titles, and so many others who can use their knowledge of the harms done by media to make more informed choices for themselves and those over whom they have influence. Use your understanding of media literacy to speak up about why magazines like this one focus so much on female appearance ideals, even as they shed light on eating disorders and other health problems related to appearance ideals. Who benefits? Who suffers? Talk to anyone and everyone who will listen. You can even slap a Beauty Redefined sticky note on the covers of these magazines when they’re on display in public places! 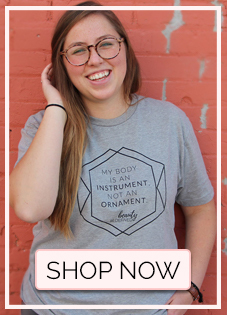 It’s a nice little reminder for anyone who happens to be browsing! One of our favorite new sticky note slogans is “See more. 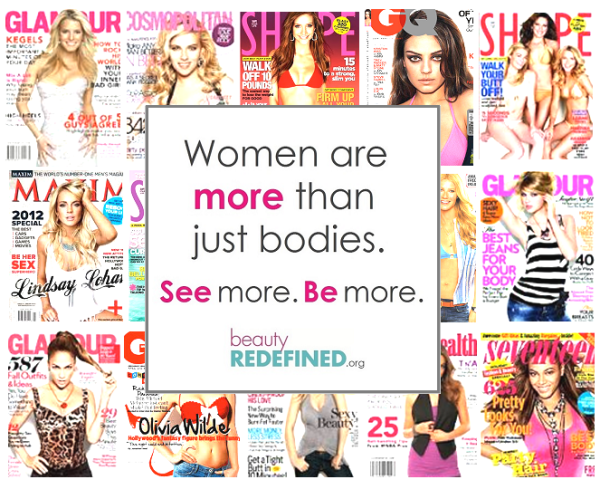 Be more.” When we stop believing messages sold by magazines like Seventeen that girls and women are bodies first and foremost, then we can SEE more than just bodies. Once we can see more, we can BE more! It’s up to us to change, not media. See more. Be more. THAT is Beauty Redefined.